Connecticut is home to several key military installations, including the Coast Guard Academy and Naval Submarine Base New London. 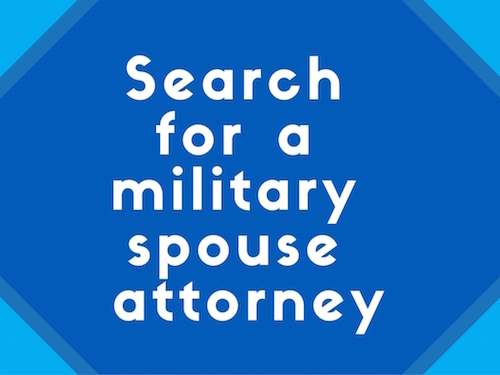 For many military spouse attorneys stationed in the state, it’s been a struggle to maintain a legal career during a family’s time in the jurisdiction due to licensing requirements incompatible with the military lifestyle. Thanks to a new rule that recognizes the sacrifice of military families, those barriers to practice are now reduced for military spouse attorneys accompanying their servicemember during assignment to Connecticut. The full text of the new rule is available here. Connecticut Practice Book Section 2-13A goes in to effect on January 1, 2018, and will allow an attorney who has been admitted to practice law in another state or the District of Columbia, and who is married to a military service member stationed in Connecticut, to be admitted to practice law in the state without the need for an additional bar exam. In order to be eligible under the rule, the attorney must not have failed the Connecticut bar examination within the past five years or failed to achieve the Connecticut scaled score on the Uniform Bar Examination administered within any jurisdiction within the past five years. The Veterans’ and Military Affairs Section of the Connecticut Bar Association initiated their efforts in June 2015, strongly advocating for military spouse attorneys and shepherding this rule through the Connecticut Bar Examining Committee and the Rules Committee of the Superior Court. Jonathan Klein, a retired Army JAG, worked tirelessly to address questions from bar members and gather support for the accommodation. Their perseverance was critical to the successful passage of this rule. “It was gratifying to me, as a member of the military community, to see the enthusiastic reception this initiative received from both bench and bar. We look forward to implementing the rule for our military spouse applicants,” Mr. Klein said. In addition, the Immediate Past President of the Connecticut Bar Association, Monte Frank, is a tremendous supporter of the military community and helped carry the military spouse licensing accommodation to the finish line. MSJDN is grateful for their hard work and commitment in support of military families. 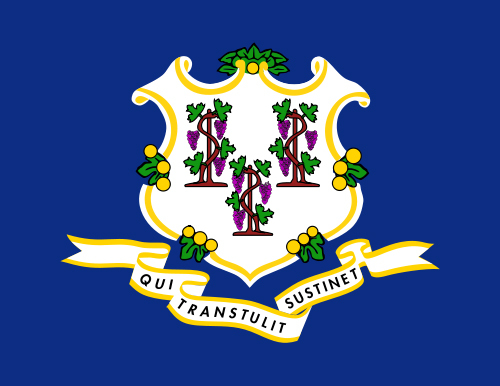 The news from Connecticut reflects the 27th jurisdiction to adopt a licensing accommodation rule for military spouse attorneys. Learn more about MSJDN’s licensing initiative here.